If you own a vacation rental, a cottage, house or a condominium on Cape Cod, you have probably experienced some of the challenges of absentee ownership. As a lifelong Cape Cod resident and having worked with many vacation rental owners over the years, I know the challenges you face. 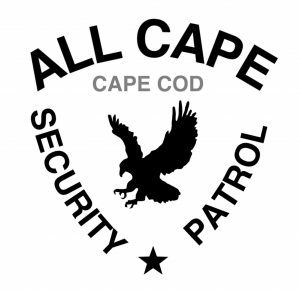 All Cape Security Patrol’s services address the needs of the absentee homeowner and provide personalized security patrol, home watch, key holding and property surveillance services for absentee Cape Cod home and condominium owners. All Cape Patrol’s security services are designed to give you the peace of mind that your second home is being looked after with the care and attention that an owner would give their own property. Many home owners insurance policies require scheduled periodic inspections of vacant homes. These requirements may vary depending on your policy, but most home watch inspections are done once or twice a week. 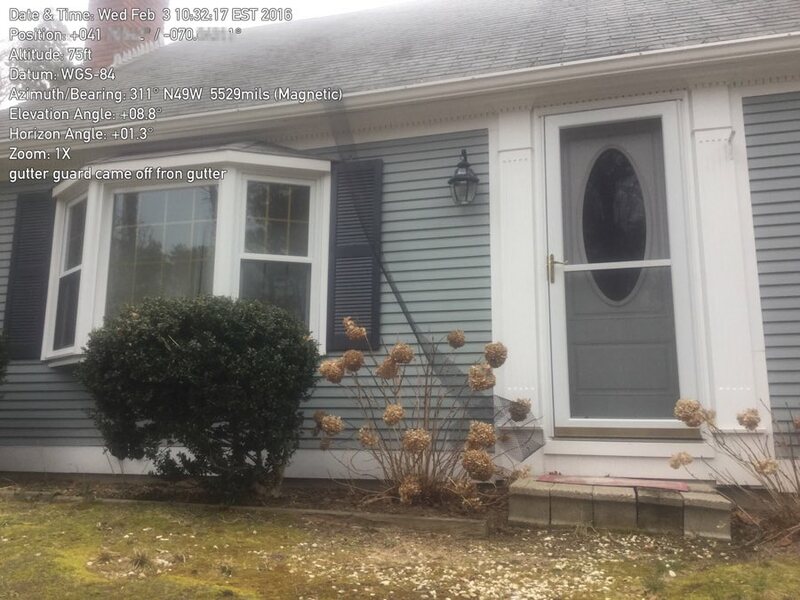 Massachusetts State Law requires that any person that holds a key to another property (is a key holder) must be a licensed and bonded Watch Guard Patrol Agency through the MA State Police Certification Unit. The services All Cape Security Patrol provides will help keep homeowners in compliance with their insurance policies. We not only give you peace of mind that your asset is protected, but we provide you with the needed documentation for your records in the event of an incident while you are away. 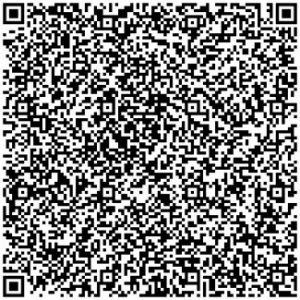 Contact us today to put your mind at ease. There are tens of thousands of vacation rentals on Cape Cod. 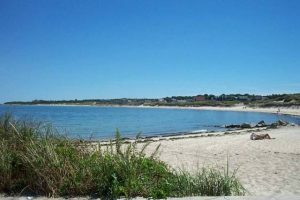 Many of these properties are owned by absentee owners that reside off Cape for most, if not all of the year and book their available rental weeks through websites like HomeAway, AirBnB, VRBO and WeNeedaVacation. Some of these properties are small cottages that sleep 2-6 people and some are large homes that sleep 10 or more people. No matter what size the property is, the absentee owner needs local representatives to take care of the property when they can’t be there. During the tourist season, the absentee vacation rental owner needs at the very least, a cleaning service and a key holder to perform guest key swaps on rental turnover days for them in their absence. If there are any problems at the property during the summer season, the owner can also call on the key holder to grant access for service providers like repairmen, plumbers, cable techs, etc. It might also be a good idea to have the key holder or a security patrol service keep an eye on the property while it is being rented to check for problems like over crowding. This is as simple as having the patrol unit conduct a drive by patrol to simply check on how many cars are parked outside the property and report back to the owner. 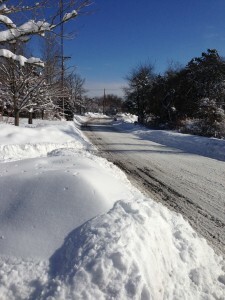 During the off season, the absentee owner of a non-winterized property will want to have a home watch service monitor the property for break-ins, storm damage and environmental problems like frozen pipes. In the case of a winterized property, where the water is shut off and the plumbing has been drained, the property owner should have a security patrol service periodically inspect the exterior of the property for security issues, storm and animal damage. If the home is a “smart home” where the owner can adjust the thermostat from afar and maybe even keep an eye on the home with an interior surveillance camera, they will still want to have a local key holder that can respond to the home to investigate environmental issues and other alarms. Houses with automation systems still need to be checked periodically for external issues like wind damage and other exterior problems. Not only do our clients have the peace of mind that their home is inspected per their needs, but they benefit from the personal attention received as one of our clients. Our client property owners are provided with instant reports sent right from the property in real time after every service call to document activity and are immediately notified with any issues discovered at the property. If you are an absentee Cape Cod vacation rental owner, give is a call at (774) 383-2030, or email us to find out why All Cape Security Patrol should be your trusted local key holder and home watch provider.